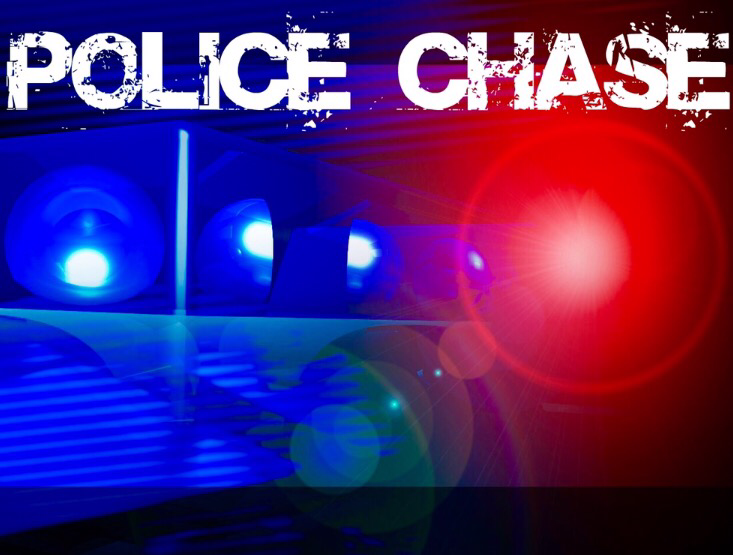 On 08-19-16, at approximately 9:00 pm, Ripon officers were engaged in the pursuit of a white 1997 Acura involving a driver displaying a wanton disregard for the safety of the motoring public. The suspects in the vehicle had reportedly been seen loitering near a closed business in the 200 block of South Stockton Avenue. Per a DMV check on the suspect vehicle, it was found to be displaying false registration. Ripon officers conducted a traffic stop on the vehicle near the intersection of Third Street and Elm Avenue. When an officer approached the stopped vehicle on foot, the suspect vehicle sped away from the scene at a high rate of speed. The suspects fled through residential streets before entering north bound Highway 99. 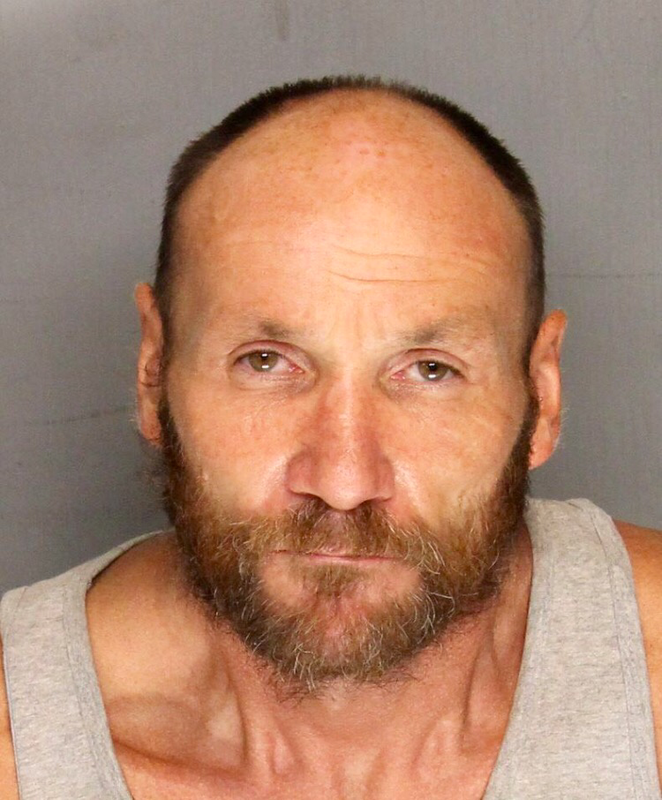 Due to the suspect’s wanton disregard for the safety of the motoring public, the California Highway patrol was asked to assist Ripon units on the freeway. The suspects sped north on Highway 99 at speeds that were reportedly in excess of 95 MPH. The vehicle drove past Manteca and it ultimately took the Arch Road exit. The driver of the vehicle lost control and drove into a ditch on Mariposa Road. The male driver of the vehicle fled on foot. CHP and Ripon officers were involved in a foot pursuit. The male suspect was found to be hiding in a residence. He was taken into custody without incident. A female passenger in the vehicle was also taken into custody. Both the male and female were found to be on probation. Officers located marijuana and narcotics paraphernalia in the vehicle. Gregory Duane Brazier Sr. (47) of Forrest Hill Ca. was booked into the San Joaquin County Jail on charges that included evading a peace officer, reckless driving, driving while under the influence, resisting arrest, possession of controlled substance paraphernalia, driving on a suspended license and possession of marijuana. 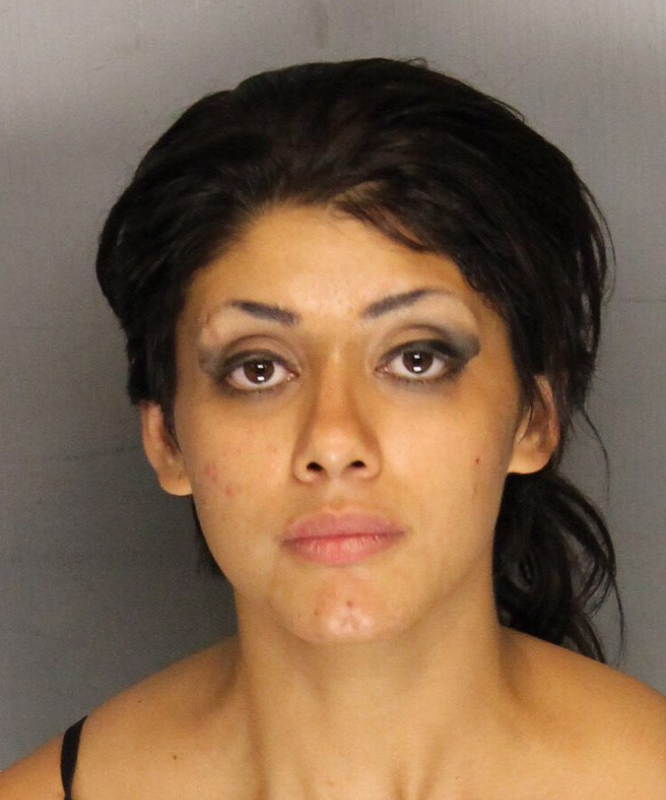 Elizabeth Annette Troncoso (22) of Modesto Ca. was booked into the San Joaquin County Jail on charges that included being under the influence of a controlled substance and possession of controlled substance paraphernalia.